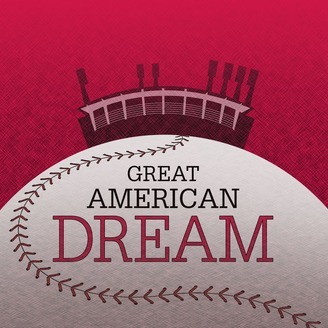 Great American Dream is the story of the path to the big leagues, following current Reds minor league second baseman Shed Long in his journey toward Major League Baseball. 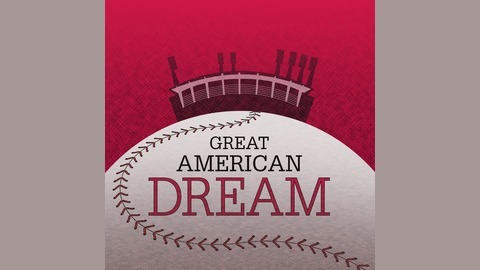 Long's journey is one taken by thousands every year and their stories all different, but travel a similar path from cities across the country all with the same dream. Even after the minor-league season ends, the work to get better doesn’t. Just days after celebrating a championship with Pensacola, Shed Long was on his way to Goodyear, Ariz., to start getting ready for the 2018 season.